Real Madrid keep or dump: What will Zidane do about Bale, Isco, Marcelo, Ramos & Co. this summer? 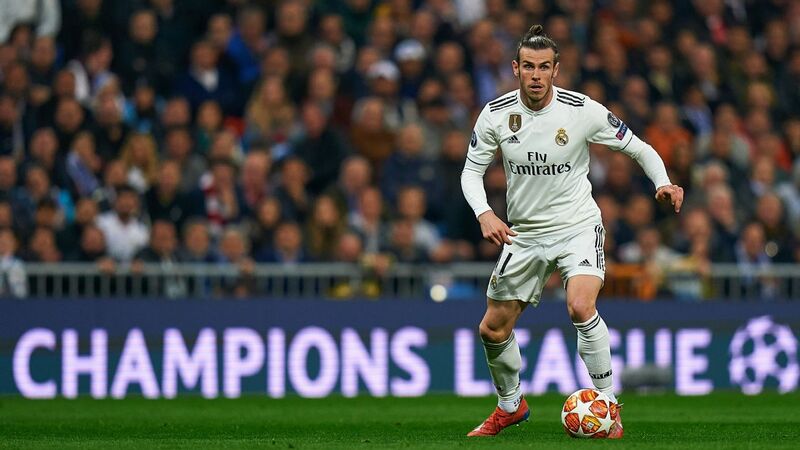 Everybody is expecting a summer of change at Real Madrid following last week's elimination from the Champions League and the prospect of a season without a trophy. 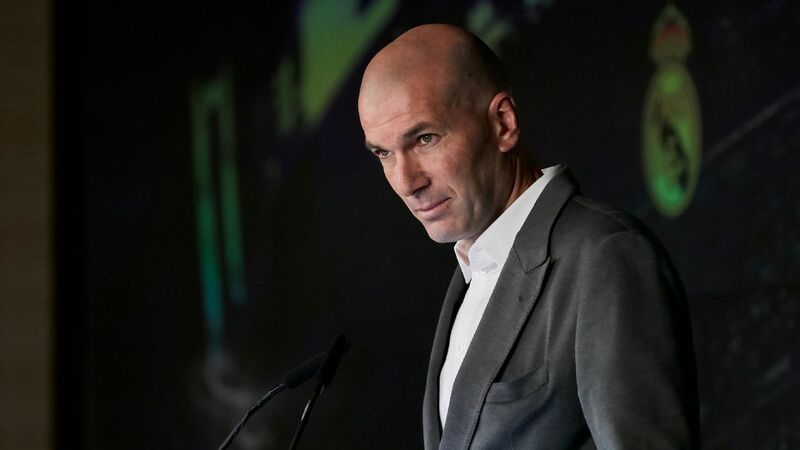 Club president Florentino Perez and chief executive Jose Angel Sanchez have some huge calls to make, and if history is anything to go by, they'll be making most of them on their own, albeit with input from Zinedine Zidane, who returned to the club on Monday. 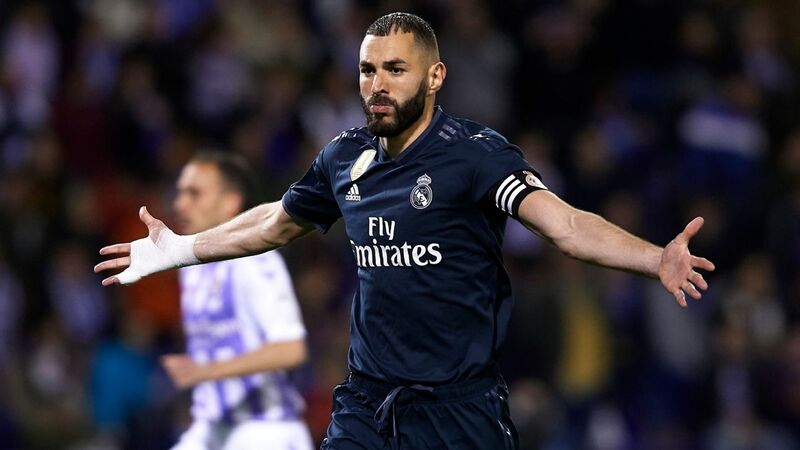 With that in mind, here's some unsolicited advice from me and Graham Hunter: a player-by-player assessment of Real Madrid's squad, what might make sense and under what circumstances. You can assume we both agreed where you see a straight "keep." Otherwise, we weighed in with our comments. It's not just about performance, either. It's about age, wages, chemistry and contract. We're going to assume they get back into the Champions League because frittering away a 10-point lead in 11 games is too horrible to contemplate. 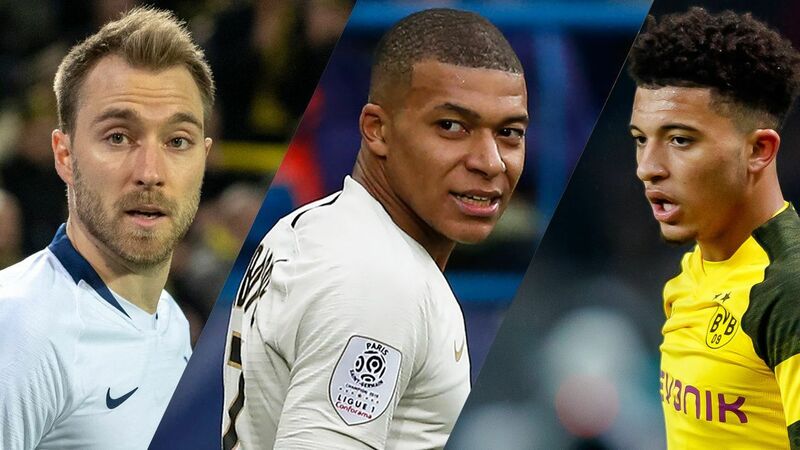 All of this comes with a massive caveat: Some of the guys the club might want to let go might end up staying either because there will be no takers at a reasonable price or because some of their transfer targets might not materialize. But it's an attempt to sort through this squad and assess what they might want to hold on to and what they might want to shift in what is sure to be a very expensive summer. Zidane has his work cut out now that he's back in Madrid. How will he shape this squad and get them back on a winning track? 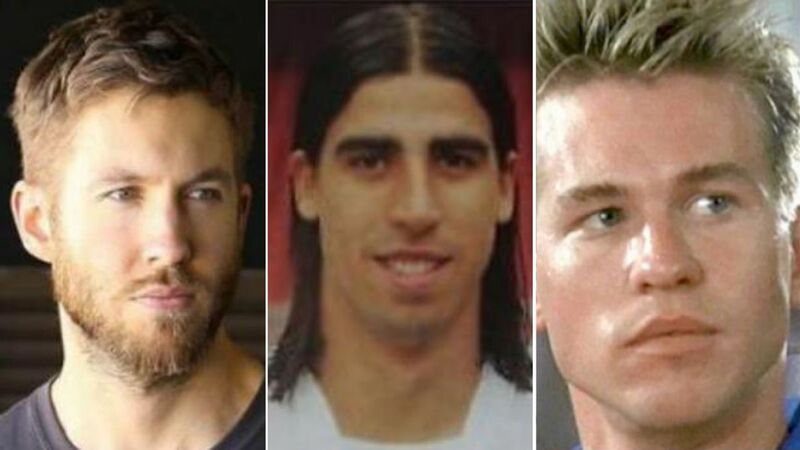 Adjusted for inflation, it projects to being probably as expensive as the one a decade ago when they added Xabi Alonso, Kaka, Raul Albiol, Karim Benzema and some guy named Cristiano Ronaldo in one fell swoop. MARCOTTI: "He's on good money, and if you don't sell him, you have to extend him, so let him go. In fact, I'd make sure he starts between now and the end of the season, just so folks see he's still sharp." HUNTER: "You definitely sell, also because he's a guy who wants to leave." Navas won't fetch much in terms of transfer fees, given his age, but he's simply surplus to requirements at the Bernabeu since Courtois arrived. MARCOTTI: "He's done fine at Castilla, and I don't think it would cost you very much to give him a new deal." HUNTER: "Plus, it won't hurt you in terms of keeping his father on board, just in case." MARCOTTI: "I'd pit Zidane and Lunin against each other in training camp for the job of backing up Courtois. If you're unconvinced and still need a veteran backup, you can generally find one, even in August." HUNTER: "No question that you keep him. He's had injuries and has been kept out of the side at Leganes by a very good keeper." MARCOTTI: "I think he's not as consistent as he could be, but that can come in time. No point selling at this stage." HUNTER: "Varane is a lot worse for Madrid than for France. I think it depends on what you do with Sergio Ramos. 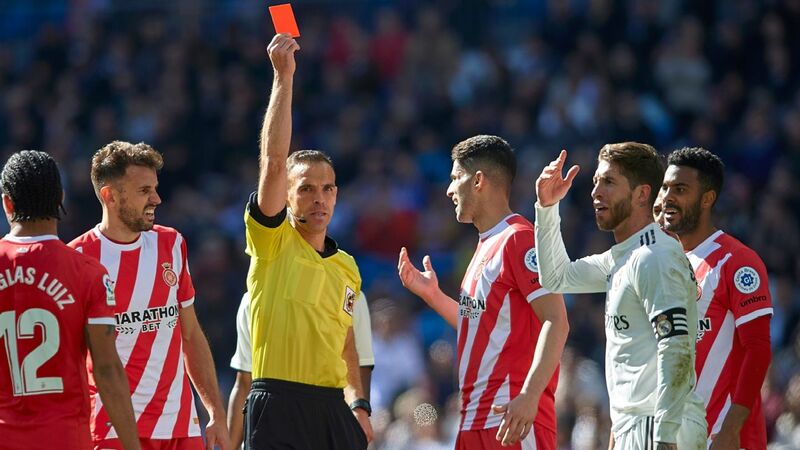 If he leaves, you have to keep him, and I think Ramos will go." The toughest decision might revolve around Ramos, Real Madrid's longtime talisman. Does he have a future at the club? MARCOTTI: "This is a tough one. Unless Zidane demands he stays, you look to sell. That way you save a bundle in wages and keep Perez happy. He doesn't fit the profile of a guy at the center of a rebuild." HUNTER: "I think it's time to part ways for everyone's benefit. Turn the page, and have a fresh start. MARCOTTI: "I need to see more of him. He's someone I'd get on to the pitch as often as I could before I make a call." HUNTER: "I believe in him, and he has the quality to be a Real Madrid center-back, but you need to establish why he's constantly injured. Decide later what you're going to do." 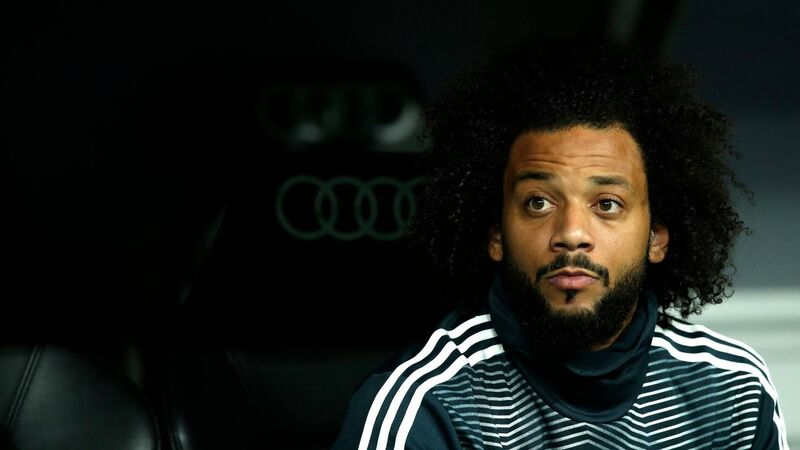 Marcelo seems to have run his course for Madrid, and his summer sale can help fund the squad refresh. 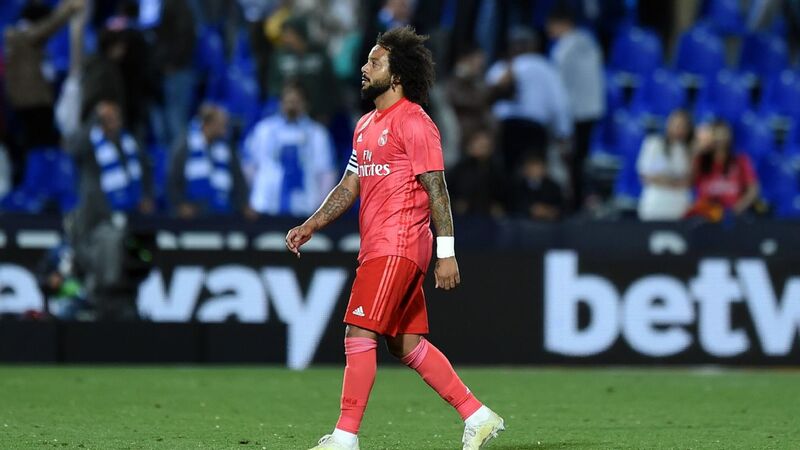 MARCOTTI: "I'm a Marcelo guy, so I say this with a heavy heart, but unless Zidane demands he stays, you consider selling. He's still just 30, so you can get a reasonable fee for him and save a ton in wages." HUNTER: "He needs to leave. He's no longer sustainable in this club. It's a new era; therefore, he's out. I can imagine an aspirational club looking to buy a brand name and giving you more than you deserve." MARCOTTI: "He's done a job this year, but I don't know that he's a long-term option at this level. He could be Miguel Torres all over again. Keep him, but have a Plan B if Marcelo goes." HUNTER: "He's Real Madrid through and through. Plus, he wants to stay, and he's OK with fighting for his place." MARCOTTI: "I know he's had his issues, but he's still very young. Assess him in preseason, and then loan him: You'll have no shortage of takers." HUNTER: "He needs to go. He's not clever, he's undisciplined, he's a liability. And, more importantly, you can get decent money for him." MARCOTTI: "I think he's exceptional, and I'd love to get him back. Then again, I'm not sure he has a future on the left, and you're already well covered on the right. So I guess you leave him where he is, especially since you're already committed to another year of Borussia Dortmund after this one." HUNTER: "I know he's had a great season, but Reguilon defends better at left-back, and you have better options on the right. I'd actually test Dortmund's resolve about how much they rate him." MARCOTTI: "I don't know that Real Madrid needed to buy him, given the presence of Carvajal and Achraf, but at this stage, you might as well keep him. Just make sure he gets on the pitch plenty with Carvajal injured." HUNTER: "You keep him. It's not his fault you overpaid for him, and you won't get your money back if you sell him now. 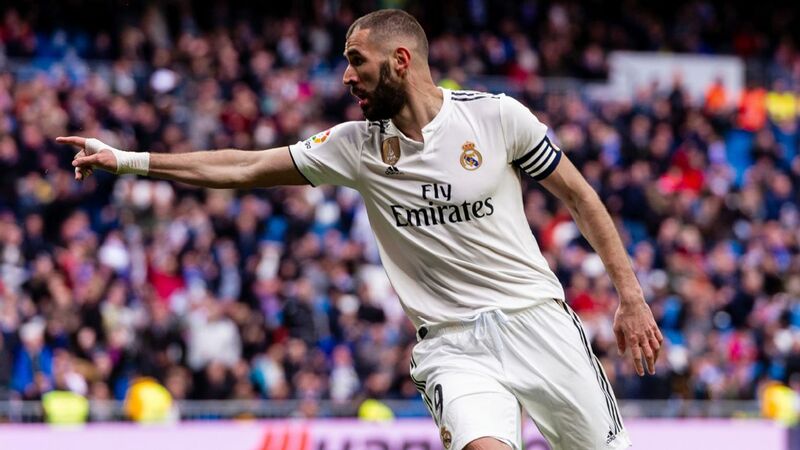 He's a very bright young man, has a great attitude and wants to get better ... let him back up Carvajal, or maybe see if he can become a winger." 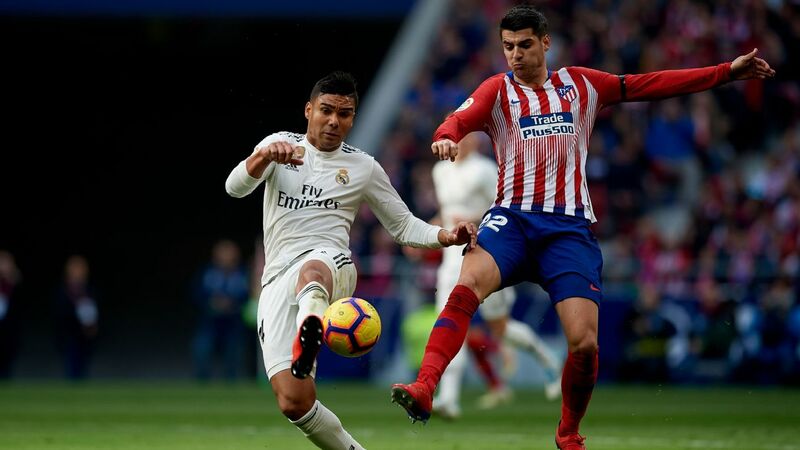 Given the role he plays for Real, Casemiro appears on solid ground, but much will depend on how Zidane sets this team up from week to week. MARCOTTI: "I'm on the fence here. I guess you keep him, but there's no rush in extending him. Still, I think it depends on how the midfield shakes out. You can get good money for him." HUNTER: "I know he looks sloppy and slow sometimes, but that's because things around him have deteriorated. That said, you definitely keep him. He's a fabulous footballer, and if you construct your midfield properly, you don't need to spend money in that position. Extend his deal, too." MARCOTTI: "He has hardly played this year. I'd need to see more of him out there before deciding whether I want to extend him, but I'd make sure he gets a ton of minutes between now and the summer and make a call later on his extension." HUNTER: "One hundred percent keep. He's young, he's devoted to the club, he gives you the option of playing in a 4-2-3-1 with Casemiro, he's not on big money. He should have played more this year." 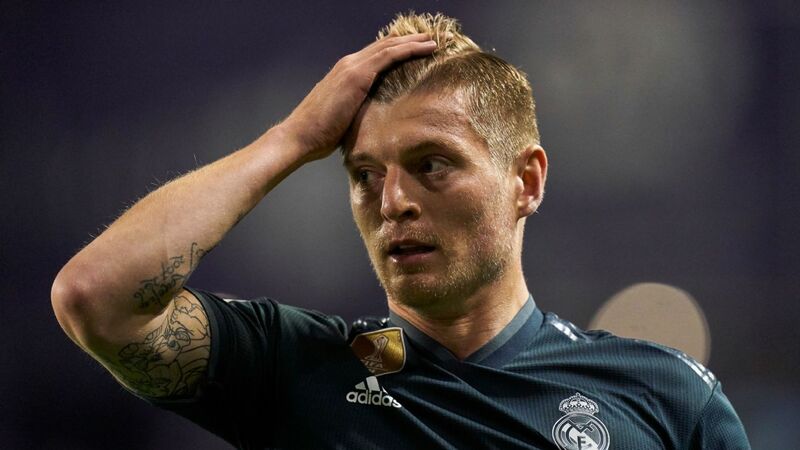 Kroos doesn't appear as invested in life at Real these days, so this summer makes sense for an amicable split. MARCOTTI: "This is where you cash in on him, and there are plenty of destinations flush with cash who'll take him. Plus, he's the second-highest-paid guy at the club after Gareth Bale." HUNTER: "Agree. I'd chase him out of the club. 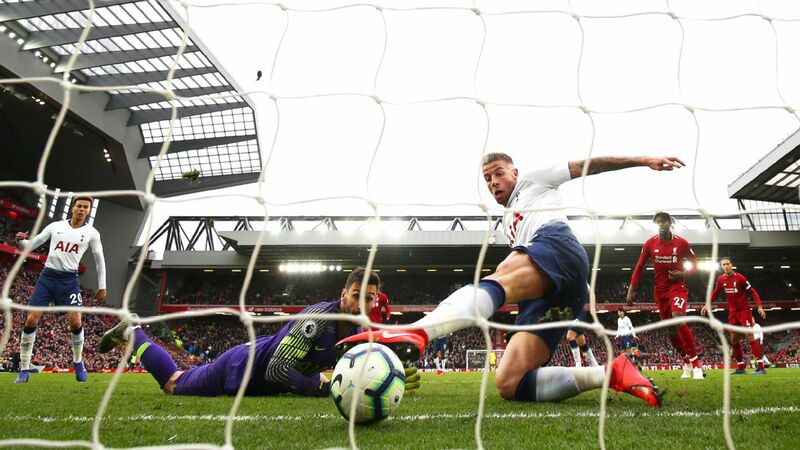 Diminishing interest, diminishing appetite, diminishing responsibility ... You'll get great money for him from somebody in the Premier League. Take it." MARCOTTI: "He can be a latter-day Andres Iniesta figure, maybe playing only certain games. But he's an important link to the past. I don't have a problem with giving him another year, but no more than that. Plus he has to understand what Zidane needs and be OK with a diminished role." HUNTER: "If he wants to stay, I think he can still contribute. But his spirit and attitude have to be right." MARCOTTI: "Get him on the pitch, and see what he can do, and then, next season, he's either a starter or, more likely, a squad player. And his salary is still very low." HUNTER: "I like him a lot, his attitude is good, he should have played more. Unless you get a crazy offer for him, which you won't, you keep him." MARCOTTI: "He gets a lot of buzz, but I'd leave this one entirely up to Zidane. I'd say keep or loan, and by the summer, figure out if you want to extend him." HUNTER: "No question. 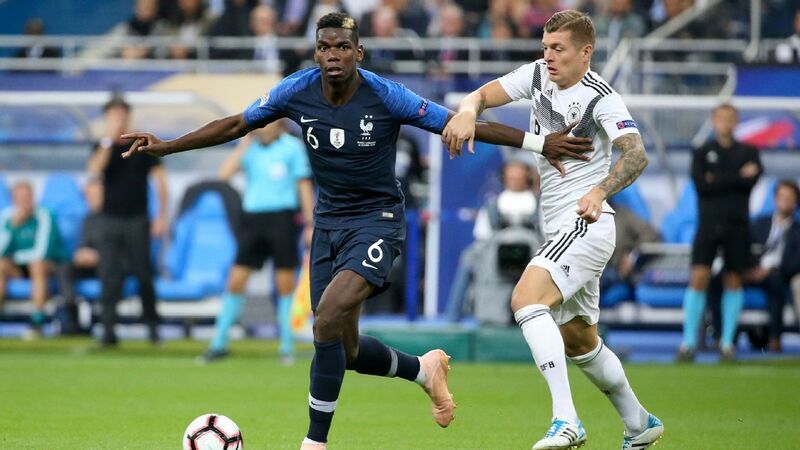 He does smart things with the ball, he has personality, and if it works out, maybe in a year or two he can replace Casemiro." 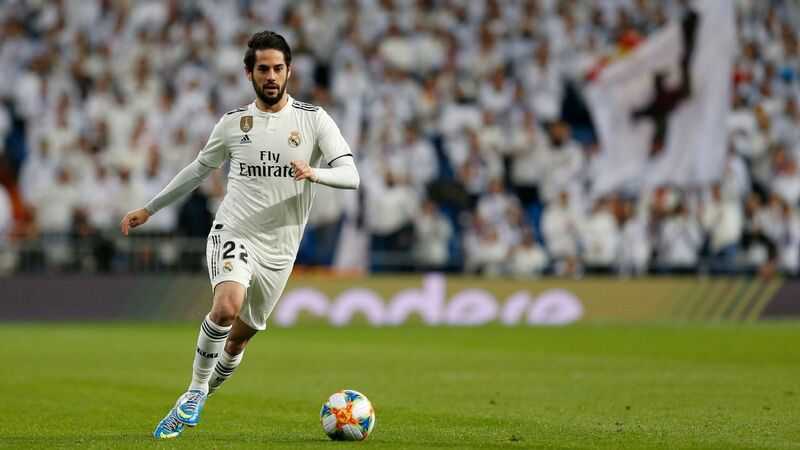 Isco is the kind of player who needs to run the attack and have play go through him. That doesn't seem likely to happen at Real Madrid. MARCOTTI: "He needs the team built around him, so the question is whether Zidane wants to do that. 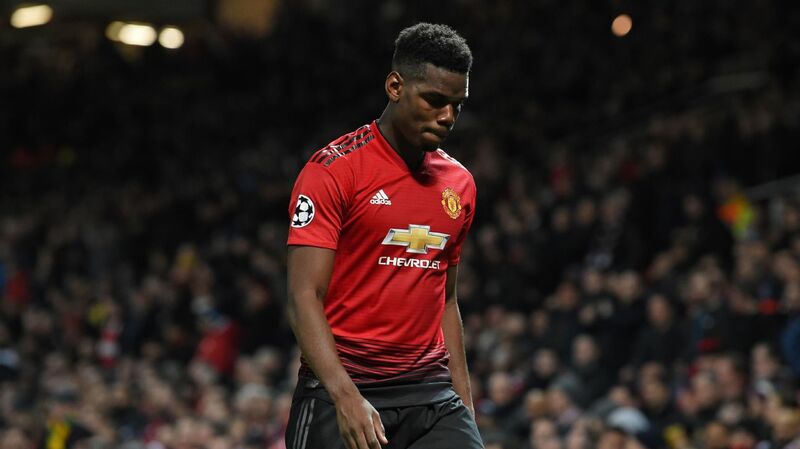 Unless that happens, he's gone because he's hugely gifted, and at that age, he definitely has a big price tag." HUNTER: "The thing is, he wants to leave. I think he's been burned out by the whole experience. With the right manager, he can come good: I disagree with those who say he isn't a modern footballer. But most likely, he won't be at the center of the project. Plus, he's a chippy guy. I'd cash in." MARCOTTI: "There's no reason for him to stick around and not play. He did enough of that at Manchester City. Find the right club, and loan him out." HUNTER: "He's obviously one for the future. Get him games somewhere else, and see where you are down the line." MARCOTTI: "If you keep him, you need to extend him, and I'm not sure it's worth tying up money there. 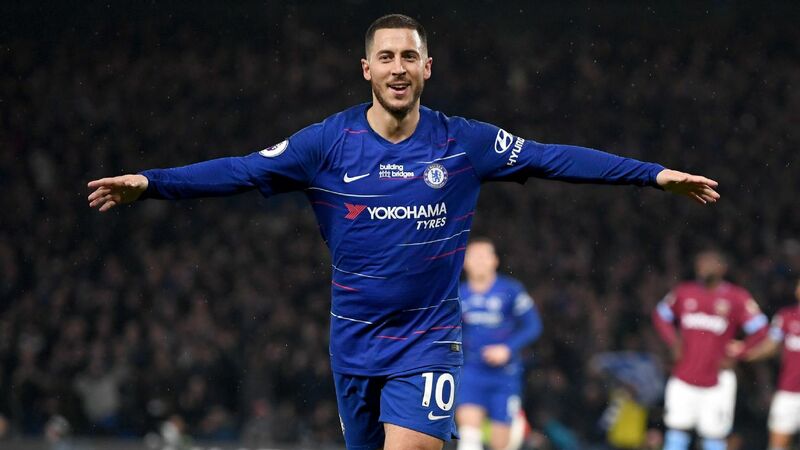 Not sure Chelsea will keep him, but you should have no trouble selling him. He's only 24." HUNTER: "I can't explain why he's not punching his weight, but in my book, with a regular starting place, he's a tremendous footballer. But it's broken between him and Real Madrid." MARCOTTI: "I doubt Bayern will want to keep him, and if they do, they need to pay €65m for the privilege, which I'm comfortable with. I don't see him as part of the future at Real Madrid at all, plus he makes a ton of money." HUNTER: "He has a ton of ability, but at Real Madrid, you don't get by on ability alone. Just doesn't do enough, but there's still a market for him." MARCOTTI: "He has ability and is still very young. You should be able to get something for him. You might give him another year and loan him again, but equally, it might be best to sell." HUNTER: "He has matured in Holland and has benefited from that stability. He isn't going to make it at Real Madrid, but he can make it elsewhere. Or, as I like to say, he'll have a very happy 'Denis Suarez life' somewhere else." MARCOTTI: "I really like the guy. There's no point in ditching him after one bad season when he's that young. You can have too many 'projects' at a club, but if Isco goes, you keep Asensio and build him back up. He's got a long-term contract, too." HUNTER: "You keep him because I have faith Zidane will find the right position for him with the right guys around him. He may not end up as the superstar everybody once thought, but given his age, ability and brain, you keep him and rehabilitate him. No point looking for another Asensio when you have one already." Bale has enough value that if Zidane and Real feel they can get him back into the fold, he's worth keeping. That said, he's surely exiting this summer. MARCOTTI: "He makes absurd amounts of money, and between the injuries and the bad PR, he's difficult to move. Equally, you're not going to build a team around him, which is really the only way for him to be productive. You need to bring him around to the idea of leaving. But that's really difficult, and he isn't going to want to go to China or something like that." 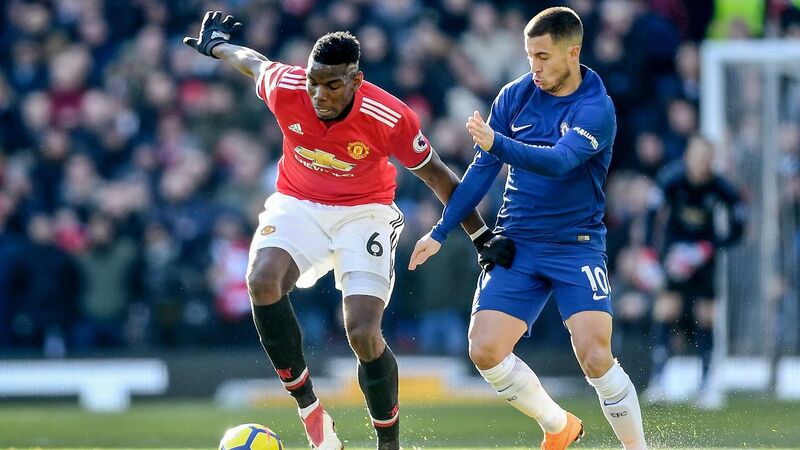 HUNTER: "You obviously try as hard as you can to sell him, but it's really difficult because he makes way too much money, and he has shown no desire to leave. You need to tell him that maybe he can do what Arjen Robben did, go elsewhere and relaunch his career, physically as well as on the pitch. And you need to pray that somebody comes to you with a reasonable fee." MARCOTTI: "You need a blue-collar guy among your forwards, and that's him. Zidane will want to extend him, and rightly so." HUNTER: "He's a good mid-tier player who is hungry and ready when called upon. You keep him." MARCOTTI: "No point keeping him around. Sell him to somebody who remembers that he scored 18 goals in Ligue 1 a year ago." HUNTER: "It's not going to be him, simple as that. Not at this level. But I think you can reasonably expect to get your money back." 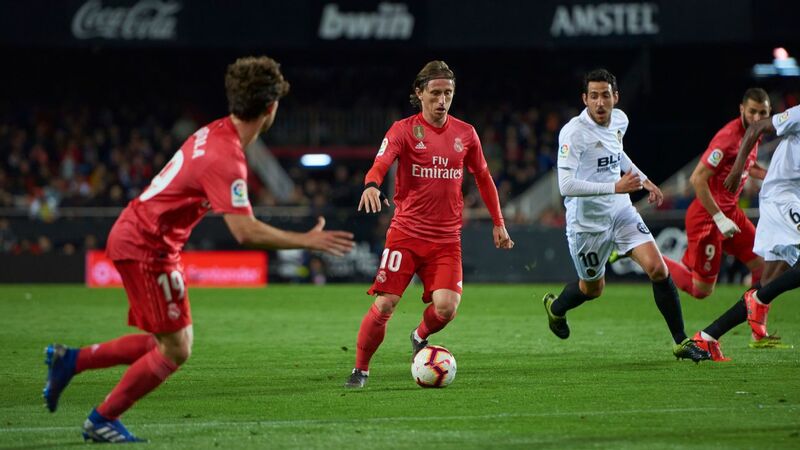 MARCOTTI: "He's still a double-figure scorer in La Liga playing for a bad team on loan at Rayo, and he has shown how prolific he can be in the second flight. But if Benzema stays, and you bring in a top central striker, you don't need him around." HUNTER: "He's a leader, he's aggressive, football folk like him, and he has a long career ahead of him. Someone will pay good money for him." 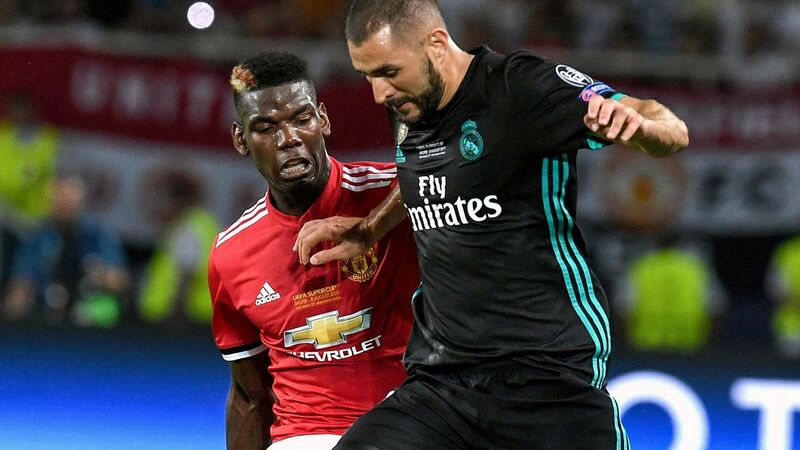 Benzema's renewed sense of focus and productivity in 2019 make him an easy player to keep. MARCOTTI: "I see no reason to get rid of him, especially with Zidane returning. He'll probably end up with 25-30 goals this year -- he has 22 now -- which isn't a terrible return, and he works hard. If you sell him, you need to find another guy, and that gets pricey." HUNTER: "I keep him, even if they bring in a top-drawer center-forward. He's fit, he's popular, he doesn't need to be your starter, I think he's OK as long as he gets regular playing time." MARCOTTI: "He turns 22 in April and is at the stage where, if he's going to develop, he needs to start showing it. He hasn't." HUNTER: "He hasn't played much this year, and he hasn't looked good when he has played. Someone might see somebody in him, so sell him now before they find out." If you sell everybody you hope to sell at the estimated prices above, you raise €450 million. Throw in whatever transfer budget you assume Perez has set aside, and you might have as much as €600 million to spend. It probably won't be that much, of course; some guys won't go for as much as we predict, and some (Bale and James are the obvious ones) might not go at all. 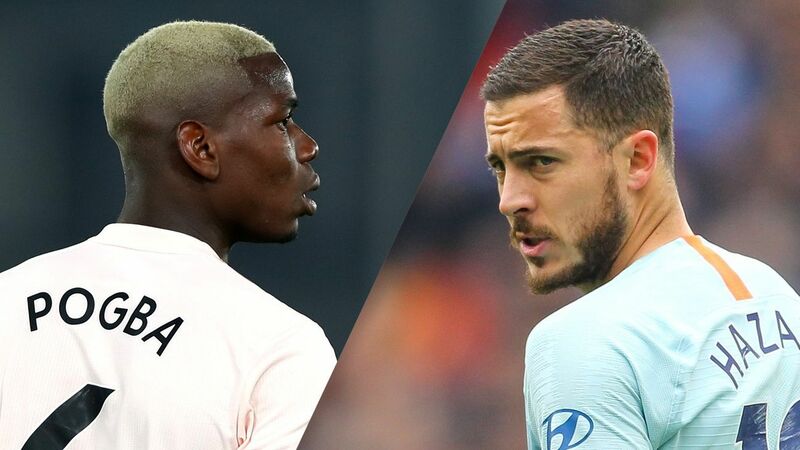 But the point is that Real Madrid will have money to spend, potentially more than anyone in history if they can shift even some of the players who need to be shifted. 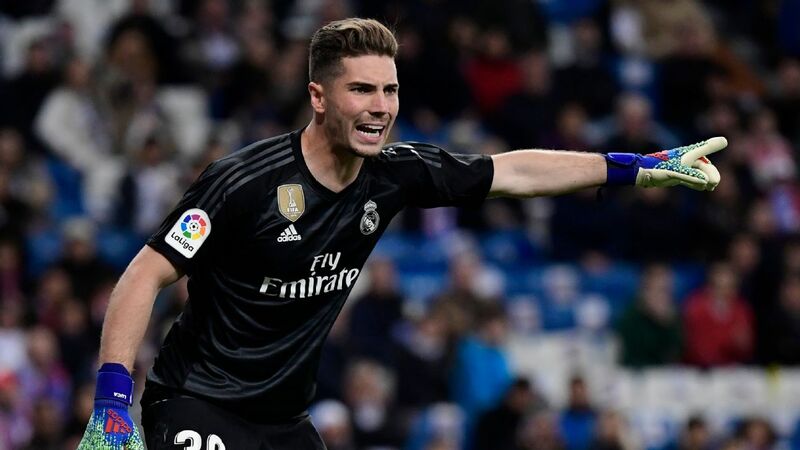 There are enough players worth hanging on to -- Courtois in goal, Varane and Carvajal at the back, Casemiro, Modric and Llorente in midfield, Vinicius, Benzema and Asensio up front -- that you only need to fill in the gaps around them. You also have the luxury to fill them with top-drawer quality, even if it means signing two or three "nine-figure players." The key in all this, obviously, is Zidane, and there's no point thinking about whom specifically they might sign until that picture becomes clear. What is evident, however, is that the framework of this squad is in better shape than people realize, and the budget for a serious rebuild is there, despite the fact that Florentino is blowing more than half a billion on a new roof and shiny cladding for the Bernabeu. It won't be easy, and it will take time. But the last legitimate, global megastars Real Madrid added were back in 2014, when Kroos and James came aboard. It's time to change that.